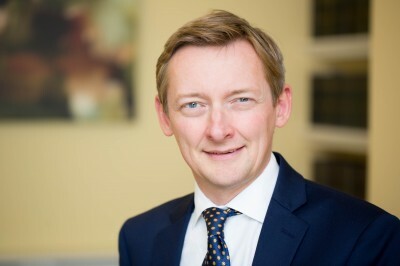 We are delighted to announce that Carl Harrison has been appointed to sit as a Recorder by the Judicial Office. The appointment will take effect from April 4th 2018. A total of 133 Recorders have been appointed this year. A full list of the 2018 Recorder appointments along with their circuit allocation can be found on the Courts and Tribunals Judiciary website - Recorder Appointments.